Nobody wins when the family feuds! Nobody wins when they gloss over domestic violence, either. But we digress. 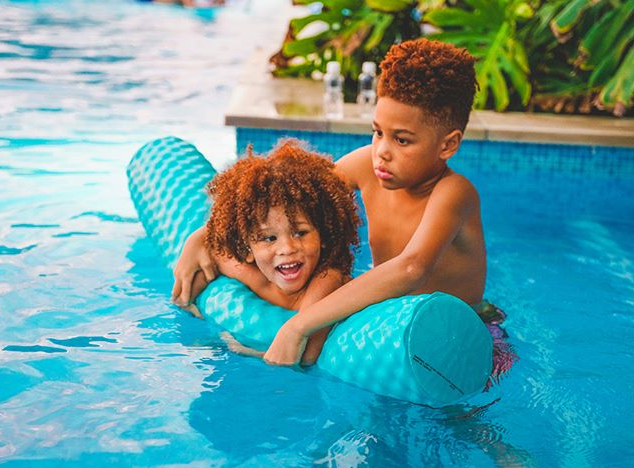 Since Fabolous and Emily B have reunited, they're living it up with their kiddies. 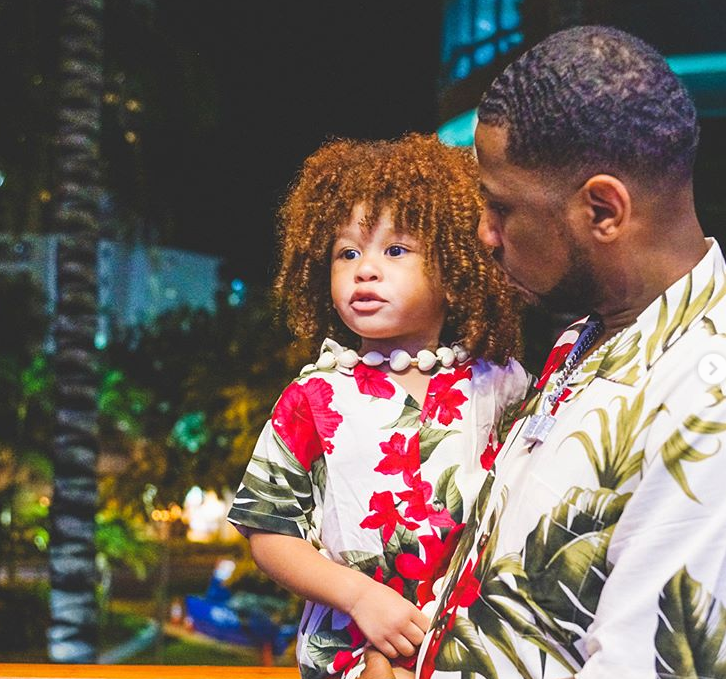 Fab, Em and their kids - Taina, Jonas and Johan - jetted off to Hawaii for a family vacay. And they were all about coordinating during the trip. 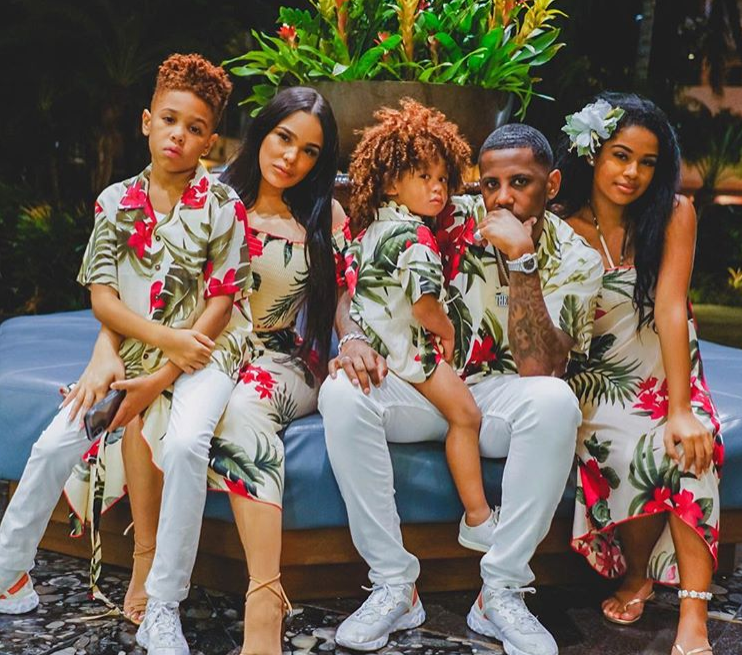 The family snapped it up in matching outfits during their vacay. 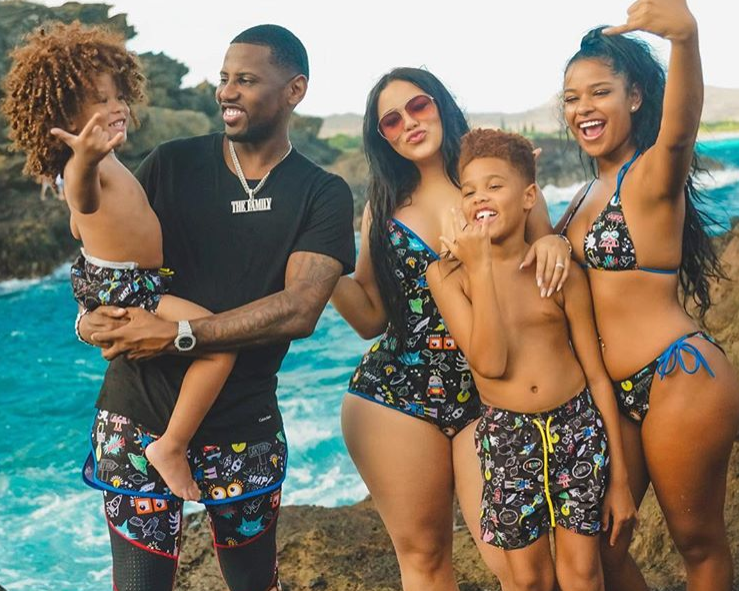 In the flick above, the fam was all smiles, decked out in Fendi swimsuits. "spend time in H-A-W-A-I-I," Fab captioned on Instagram. 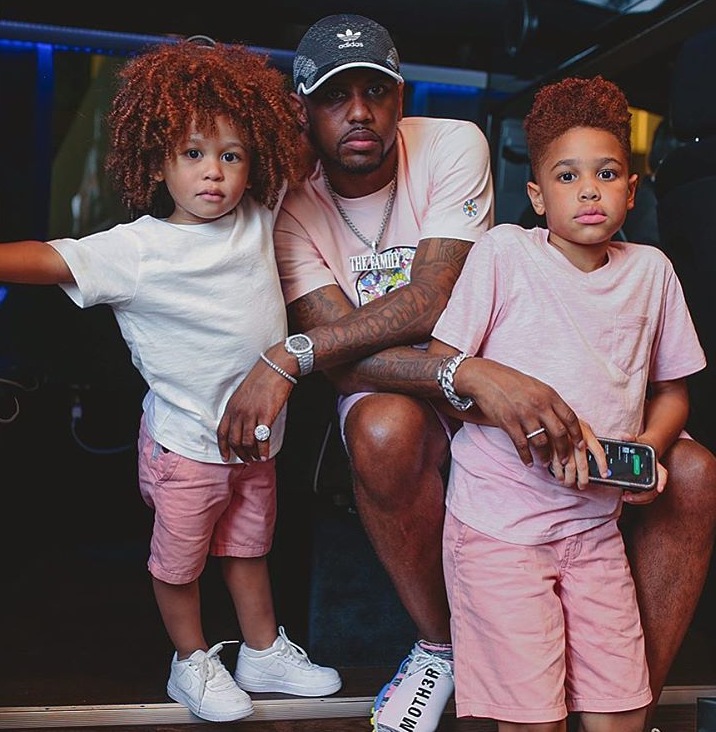 Earlier this month, Fab and Em were spotted at Beyonce and Jay Z's "On The Run II" Tour when it rolled through Brooklyn. In a few recent pics, Em was seen rocking a ring on THAT finger. Rumor has it, they're already married, but neither of them have confirmed this. However, we've noticed Fab has been posting Em on his social media A LOT lately. Something he didn't do in the past. 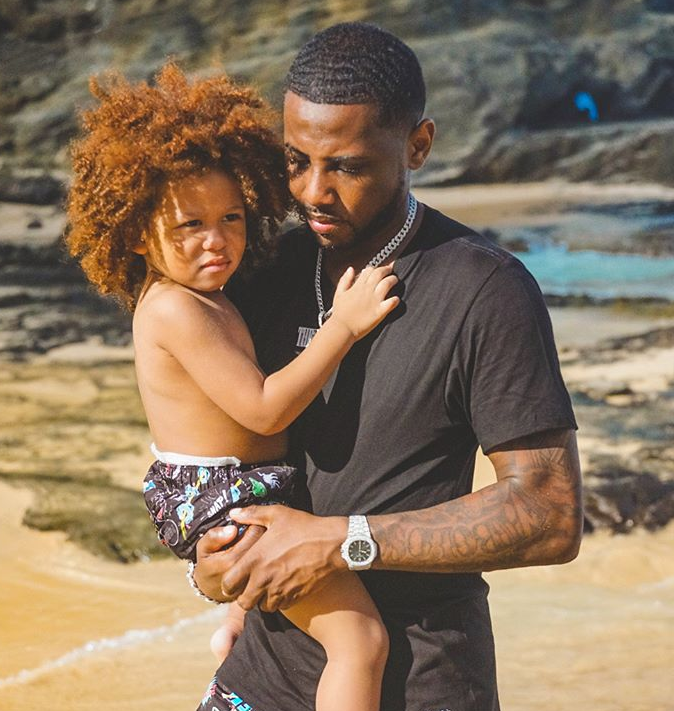 Fab appeared in court and copped a plea deal in his domestic violence case where he was accused of allegedly knocked Emily's front teeth out. He reportedly took the plea to avoid jail time and apparently the deal is for first-time offenders. By the way, a category 5 hurricane is on the way to Honolulu. Hopefully they're getting ready to leave the island soon!